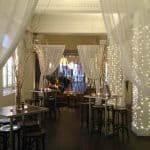 Have your next event in the heart of Adelaide CBD in a venue that is set to make your night incredible! 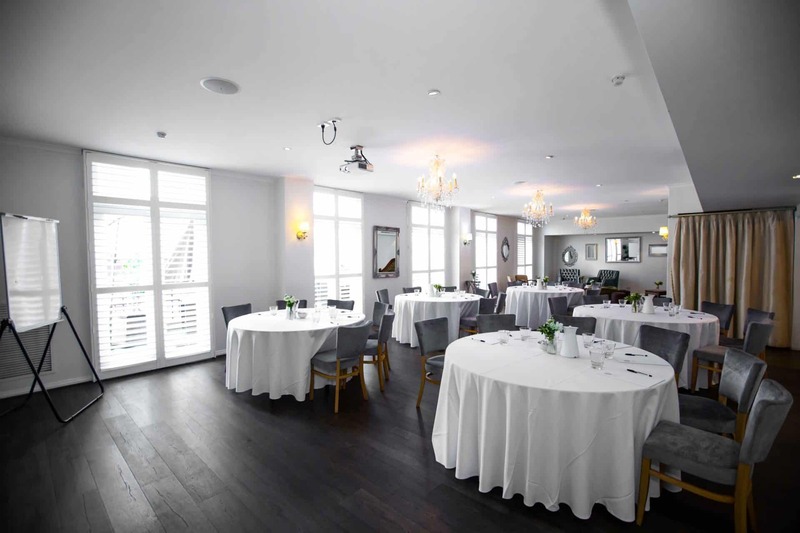 Hotel Richmond is the perfect backdrop for your next event, with numerous versatile and elegant function rooms for you to choose from. 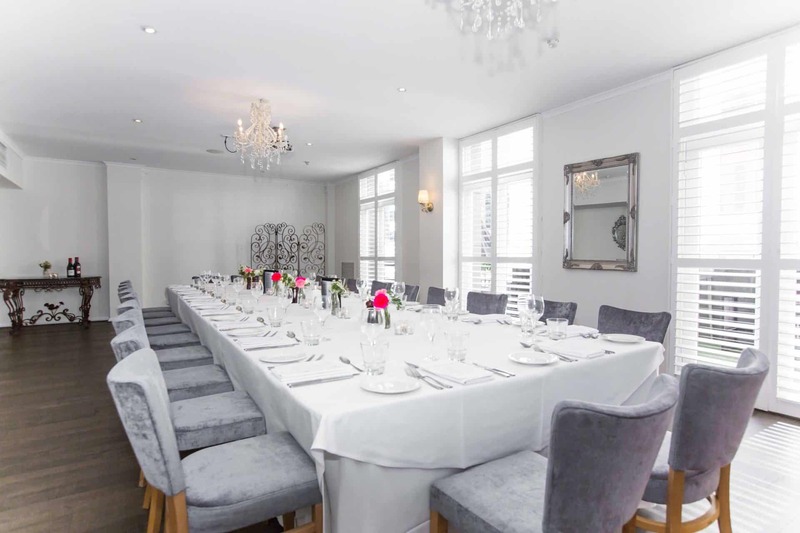 Our private dining rooms and function rooms mean that you can house any event easily in our venue. 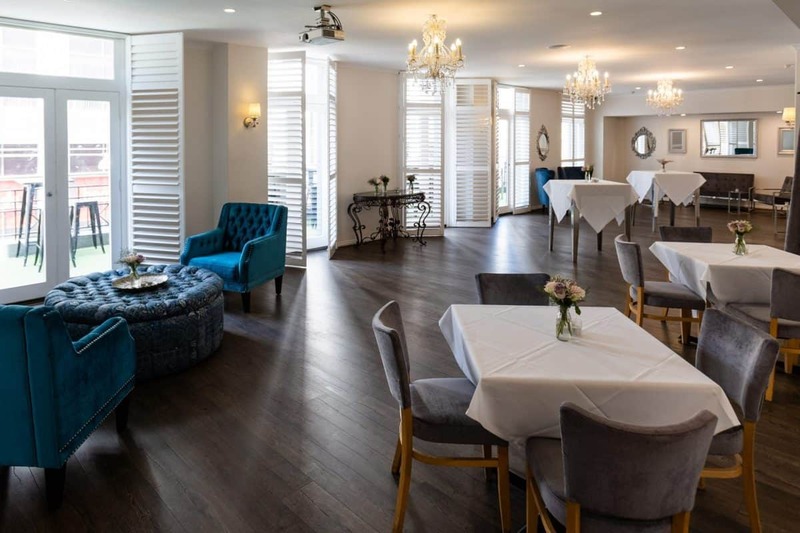 From wedding receptions, engagement parties, birthday parties, and buck’s and hen’s nights to business conferences and product launches – Hotel Richmond is the perfect choice for your next event. 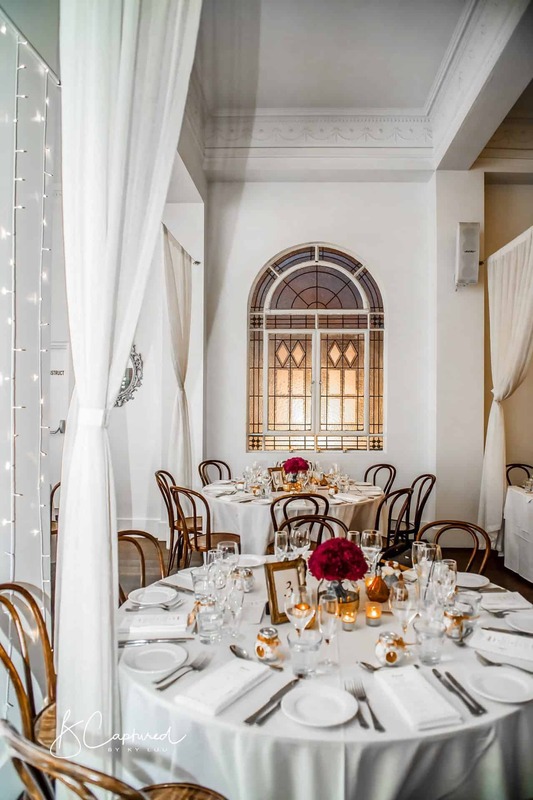 Hotel Richmond is the only accommodation option on Adelaide’s iconic Rundle Mall, which makes it the most central option for any private event. 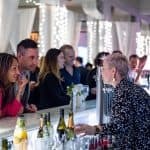 Guests can easily access the venue, and for travellers it is the easiest option for them to stay and explore everything Adelaide has to offer the next day. We have various options for those looking to have a catered event. 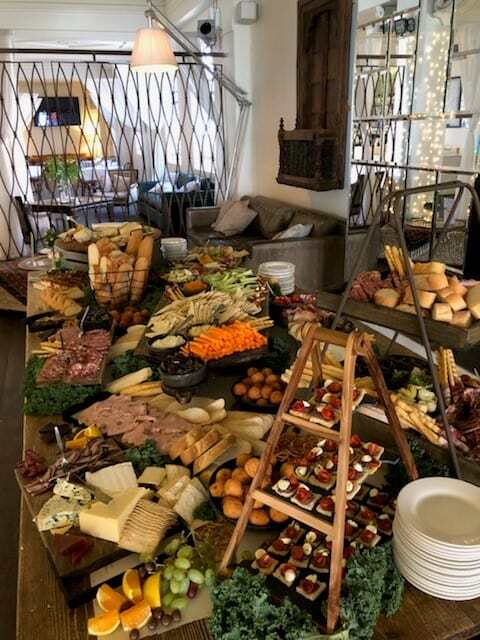 From our cocktail canapes to our group menu options, your guests are sure to be impressed by our chef’s creations. 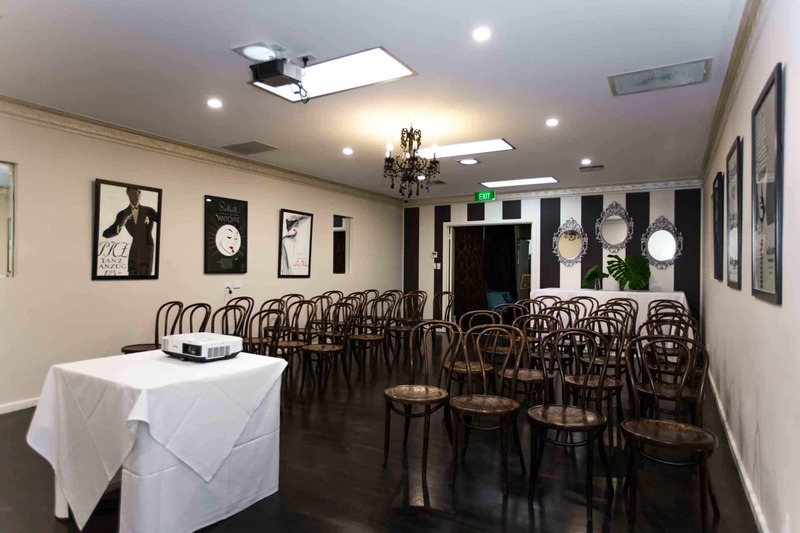 Make sure your next event is fully taken care of by exploring your options with Hotel Richmond today. 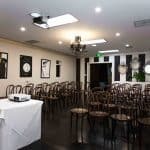 With a 1920s Art Deco façade surrounded by the hustle and bustle of central Adelaide life, Hotel Richmond is the prime location for your accommodation or function needs. 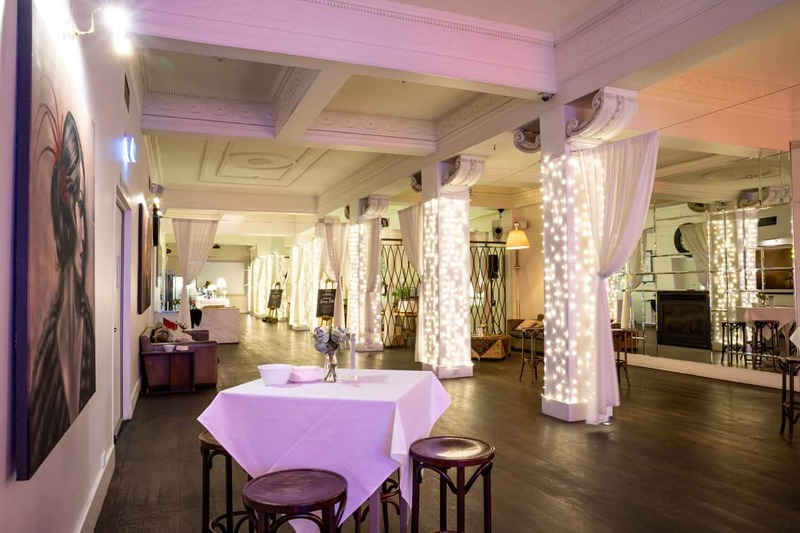 With our function venues offering privacy and luxury, any event would fit perfectly. 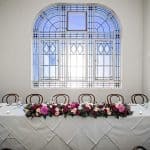 We held our wedding at the Hotel Richmond recently and cannot recommend it enough. Everything from the food and drinks to amazing staff made our special day just that extra special. We did not have to worry about a thing on the day and were left to enjoy the night. Paige was so helpful and accommodating planning ahead of time and amazing on the night. 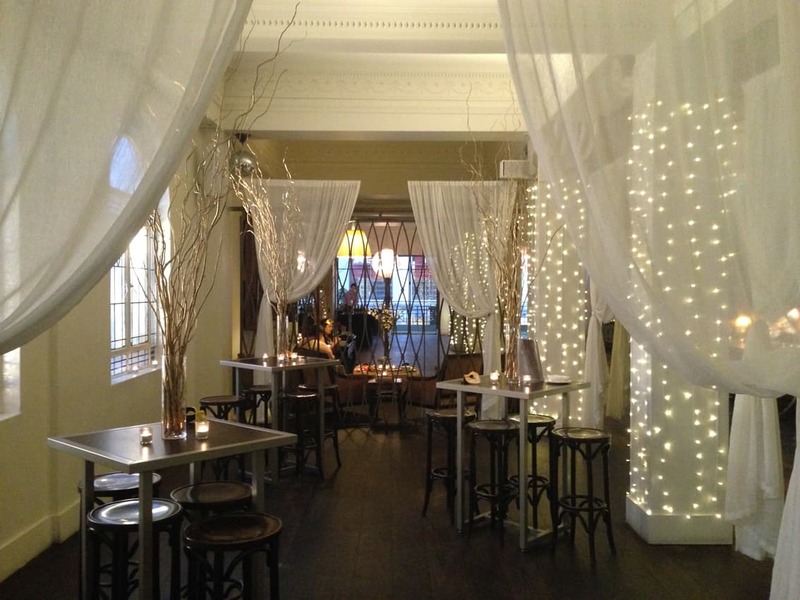 The food and drinks were also amazing, from the canapes to the mains to the drinks package. 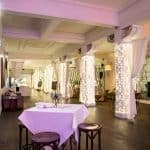 We had so many great comments about the overall look of the venue, beautiful food and amazing staff from our guests which speaks for itself. Cannot praise staff enough. We had the best time! Thank you. What an amazing day! We were blown away by the service, facilities and attention to detail which all contributed to making our day such a breeze! 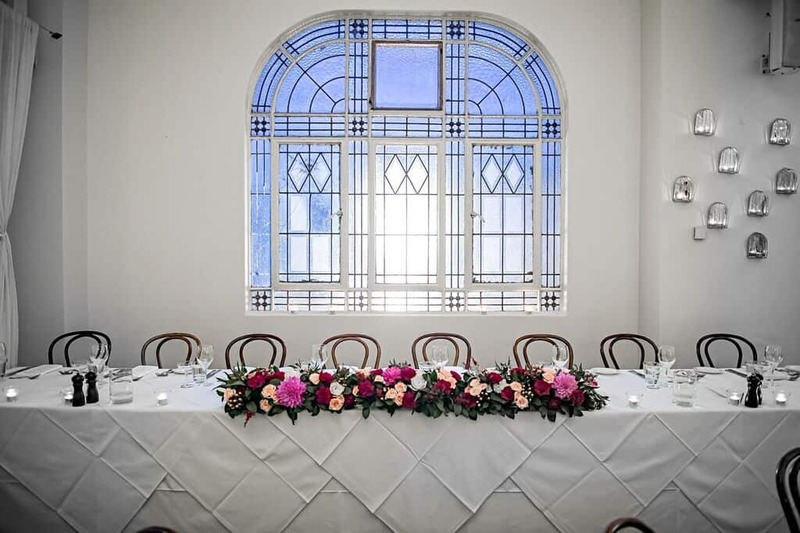 My handsome husband and I had the pleasure of hosting our wedding reception at Hotel Richmond on 26 May 2018. 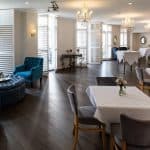 We looked at many venues, and the Hotel Richmond was the stand out for its value for money functions package, quality of the food and drink (which includes predominantly SA based beverage selections), fantastic service by all staff, and its central location. We were first in touch with Paige from the functions team mid-way through last year. Since this time, Paige and the other functions staff (Mollie in particular) were fantastic in helping us create a night we will never forget. Paige was always patient and very prompt in responding to our emails, and it seemed like no request was out of the question. The menu tasting prior to the big day was a real highlight. 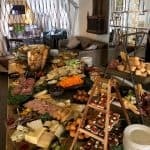 Unlimited wine, including choices that were outside of our chosen beverage package; and also full size meals for us to sample. At the reception we were both blown away by the set-up Paige, Mollie and the team had created. The included bud vase flowers matched our colour scheme perfectly; and our guest book, wishing well, and family photos had been laid out so carefully on display. I am still so in awe with the beauty of the venue from the art deco styling, twinkling fairy lights, and shimmering gold light fitting in front of the balcony where we shared our first dance. The food on the night was outstanding from its prompt delivery, taste, and portion size. Drink service was also fantastic, with no glasses being empty for long. 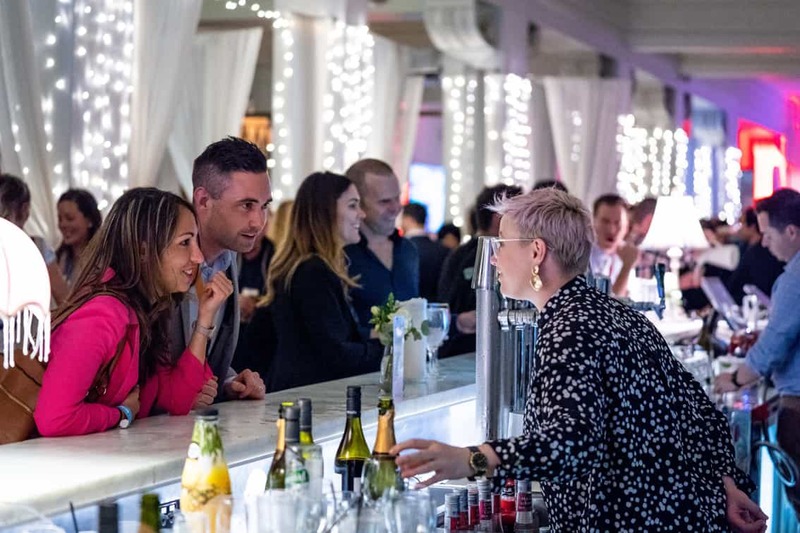 The drink selections themselves were impressive; and included more than the standard sparkling, white, and red selection at may function venues. Cider was a winner with my wife, and the large beer selection was a hit with the guests. I didn’t want to leave the reception at the end of the night, but the included accommodation in a deluxe room was a real treat for us to return to. Full marble bathroom, humongous spa bath, balcony overlooking Rundle Mall, and super comfortable king size bed. Our sincere thanks and best wishes go out to Paige, Mollie and all the staff. We look forward to returning to the Hotel for our one year wedding anniversary, and many more anniversaries to come! 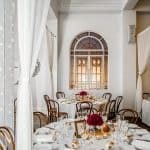 We had our wedding reception at Hotel Richmond and it was absolutely outstanding! The food and service is spectacular. Paige is an exceptional wedding coordinator.